The Balmoral Cap by Laksen is a traditional flat shooting cap fully lined with CTX wind and waterproof membrane. The Balmoral Cap by Laksen is a traditional flat shooting cap fully lined with CTX wind and waterproof membrane. 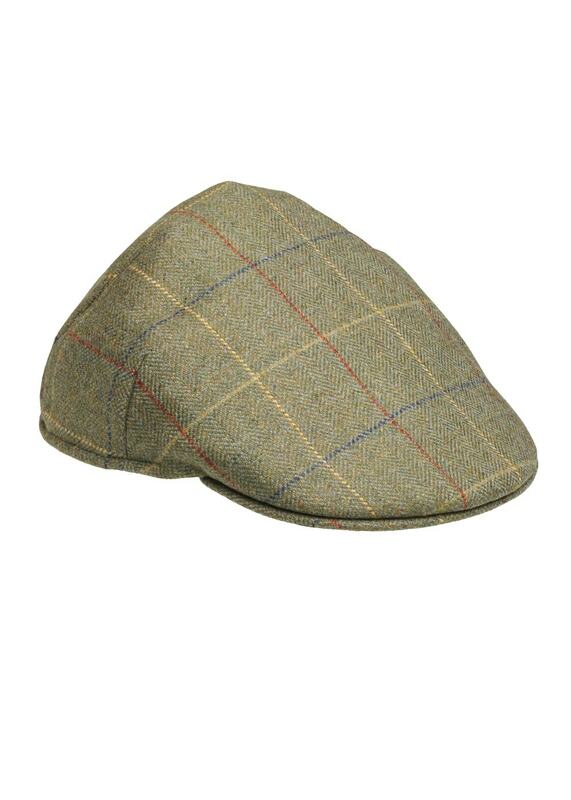 This cap is made from the finest pure new wool Scottish Tweed creating a naturally warm and durable soft cap that can be worn for many outdoor activities.